All of us at Catto Propellers would like to send Paul Bonhomme congratulations for his great start to trials just starting in Abu Dhabi. 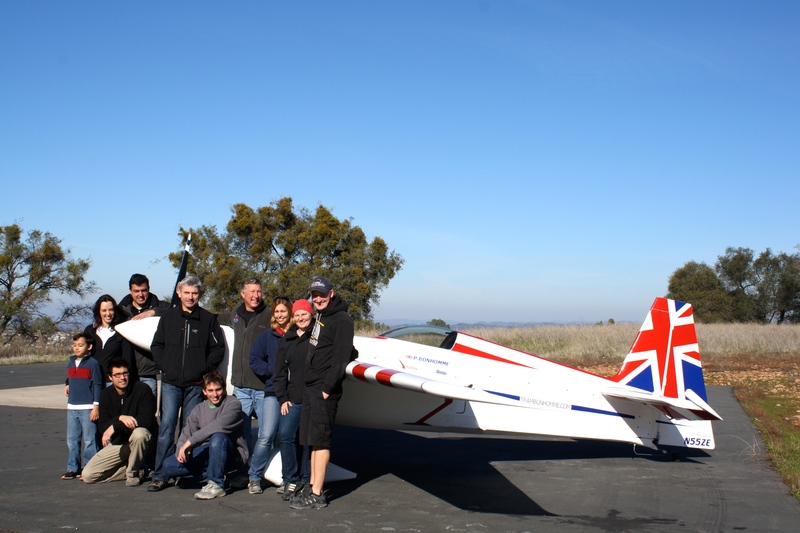 Catto Propellers hosted Paulo Bonhomme’s team at their hanger in Jackson California, KJAQ in December/January. CATTO was happy to assist with the use of one of their large CNC’s to make molds utilizing a cleaver rapid prototyping technique. Pretty much everything on the outside was new from the cockpit forward. Including some very ingenious design work by CATTO college Professor Paulo Iscold from UFMG. 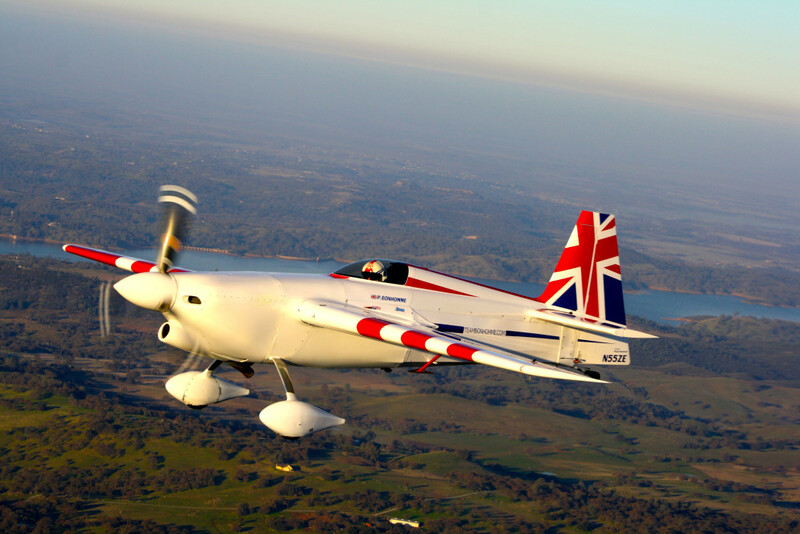 Photo’s are of Paul Bonhomme and the entire crew that worked at the Catto facility. And some great formation with Craig Catto in his RV-6 and Paul Bonhomme and his newly highly modified RedBull race plane.